Gabriel, a troubled young man, is convinced that reuniting with his first love will bring him the stability and happiness he craves. Against his family’s better judgement, he sets out to find her, but as the obstacles mount on his search, his grip on reality begins to slip and his behavior becomes more erratic. In the end, he risks everything in an increasingly obsessive and desperate pursuit. In this taut psychological thriller, an unstable young man will stop at nothing to track down his first love, embarking on a harrowing journey through the Northeast that could have dangerous and life-changing repercussions. That is the reason I enjoy so much about Sundance Now. 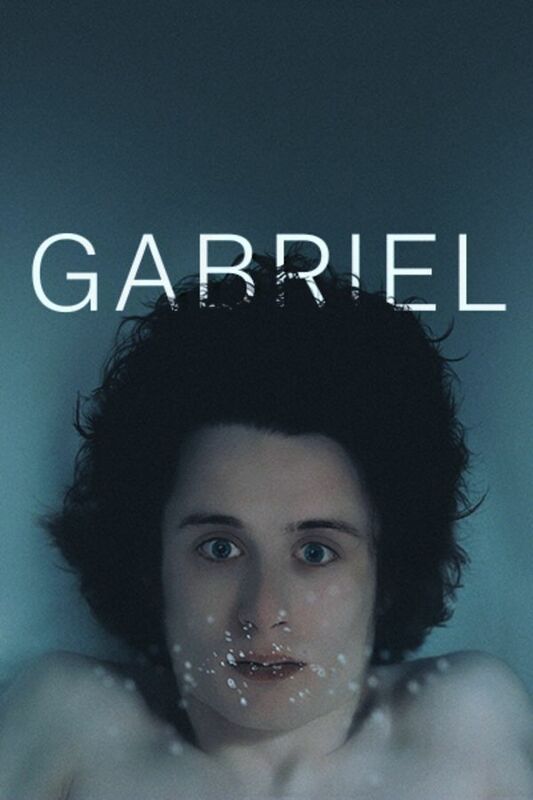 Gabriel is a well act and is part of another good independent film production.